This topic contains 3 replies, has 2 voices, and was last updated by Eldo 1 year, 6 months ago. How can I adjust the about of time testimonials stay on the screen before scrolling to the next one? My testimonials are scrolling too fast and users cannot read them. I would like to increase the time of each testimonial and pause on hover (if possible). Please let me know how this can be done. 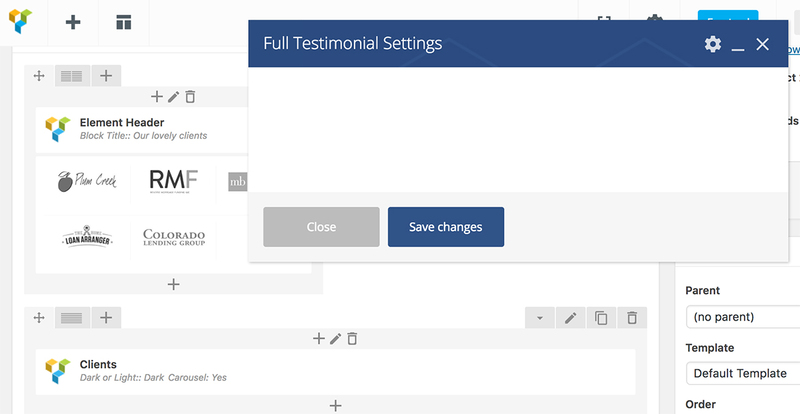 There are no setting available in the Full Testimonials Settings area (see screenshot).